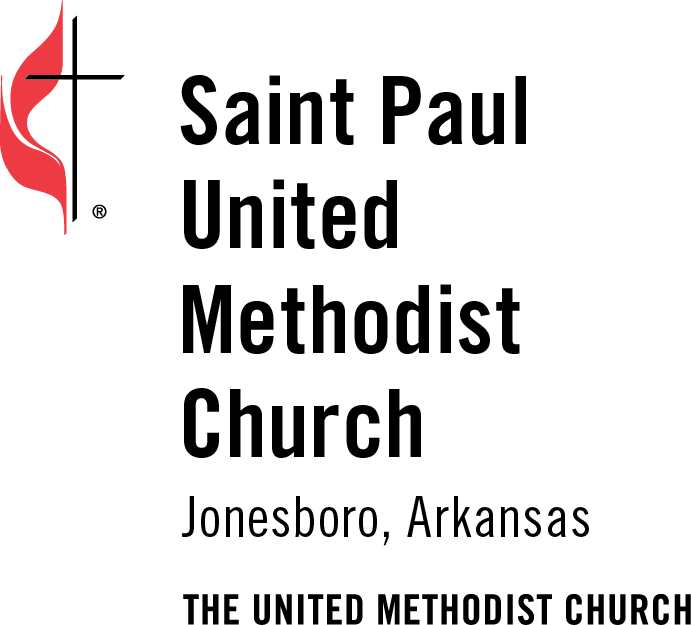 Saint Paul United Methodist Church – A family of God for all God’s children. · The Rummage Sale in the Family Life Center (as usual). · The Country Kitchen will be a separate area (in FLC) that will include baked items, such as cookies, candies, casseroles, pies, cakes, jellies, pickles, etc. (all homemade or home canned). · The Arts/Crafts area (in the Children’s Area) will sell anything that is handmade (sewing, wood crafts, jewelry, painting, etc.). All items need to be turned in by Thursday, Oct. 19. ****THIS IS A CHURCH-WIDE EVENT THAT COULD BECOME AN ANNUAL EVENT (to replace the annual barbeque). The only way that it will be successful is if ALL of us work together. As a church, Saint Paul cannot take one step backwards. We must give of our finances to move forward. We must give of our time to move forward. We must give of out talents to move forward. We must draw that line in the sand in order to tell the world we will not step backwards over that line. We move forward. We cannot even stand still because if you are standing still, you are in fact moving backwards because the rest of the world is moving forward around you. Moving forward means changes. Often change just simply happens because of the presence of the Holy Spirit. If or what that change might look like for Saint Paul has yet to be seen. Change is a reality because everything changes. Yes, change is difficult because with change comes conflict over competing ideas. Diversity of opinion concerning the direction churches should take is very biblical. Scriptures confirm the blessing of diversity when it comes to matters of interpretation and thought. In the Book of Acts we see several debates over how to reach out to the gentiles. For example, there may be a division on how to evangelize people. One group may say we need to work on existing church members who haven’t attended in a while; others may say we need to evangelize new folks. Conflict may arise over that, but ultimately, a compromise must be found. In regards to Paul’s day, some believed that the Gentiles must follow the same ritual laws as the Jewish Christian. Others believed that this would be a burden rather than a blessing. A compromise was eventually reached that preserved the Christian movement so that it can move forward. The Book of Acts is full of conflict within the church regarding its ministry and the direction in which the churches should go, but compromises were always reached. One of the blessings of the Bible is that it is rich with a diversity of theology, perspectives, and insight into the ways of God. The Bible does not try to cover up such debates and disagreements. Within its pages we learn that it is possible to disagree on many facets of faith and still maintain a sense of unity in the Spirit (see Romans 14:1-23). Diversity of thought helps us all to grow while realizing the possibility of conflict. As infinite and limited human beings, we do not have all the answers for every time and circumstance. However, the diversity of thought enriches our lives and helps us to grow in faithfulness and love even if that diversity of thought results in conflict. 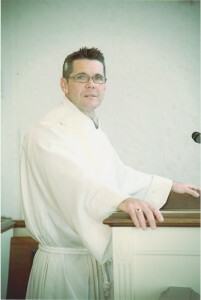 The early Church grew out of conflict.